Back in 2008, it seemed like Raf Simons cracked a case for a rock we all know and love. Applying its naturally intriguing qualities to clothing seemed like a novel concept. And people caught onto the stunning stone’s use in non-traditional applications. The trend has stuck around and we believe it’s one to watch. Another favorite designer, Jeffrey Campbell, applied this paleo-pattern to his leather Roswell boot for a mix of hard and soft. The versatility of marble’s natural coloring can pack a punch or turn a sole into a stately sculpture. Seventh Wonderland’s Huile Marble one-piece swimsuit makes for a statuesque surf. Australian interior designer, Paul Hecker, infused a timeless modernism into the Toorak residence where he used the perfect amounts of marble to make to seem as if he took a chisel and mallet to carve out this home that has a chilly stoicism and a warm friendliness, simultaneously. These marble plates make eating as much of an adventure as visiting a museum, standing awestruck as a witness to the skill and patience it takes to give this cold stone a pleasant warmth. Independent artists from Society 6 have caught onto the beautiful simplicity of marble used in home decor. This Italian Marble Rug by Cafelab is a wonderful accent to any entryway. 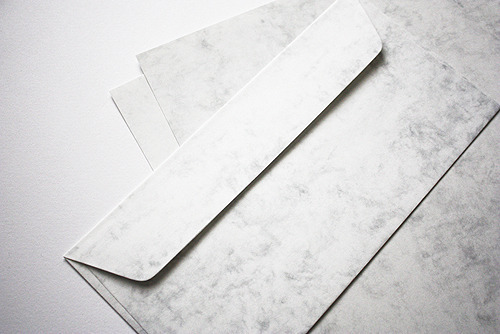 Rather than sending a boring plain white envelope, this Marmor stationery by Europapier offers a sophisticated solution to escaping the norm while remaining timeless. The elegance of marble is apparent wherever it’s used. 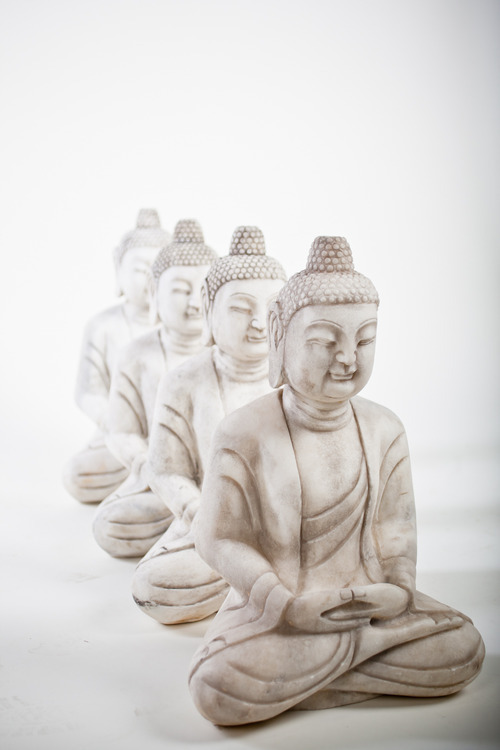 And we love these marble Buddha sculptures available here, at KBD Home. We have a feeling marble isn’t going anywhere soon. Where do you think we’ll see it next?